Join Us for the next Sacred Soul Journey in Tulum, Mexico. its fullest potential and connect to your heart. Are you ready for the transformational journey of a lifetime? This is the ultimate experience for body, mind and soul. If you’re feeling the call to connect more completely in your life, Sacred Soul Journeys takes you there. 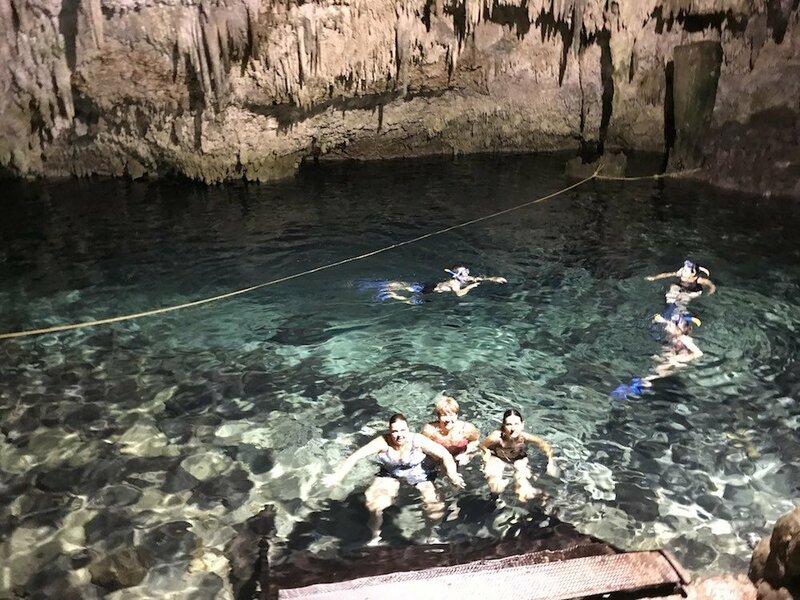 We’ll put you in the middle of outstanding discoveries and magical adventures, unlike anything you’ve ever experienced. Each journey is a rare opportunity to explore sacred sites, local cultures and healing modalities. Also included is the internal exploration to the core of your being where you’ll discover the depth of who you are. Sacred Soul Journey is an adventure for your entire being. 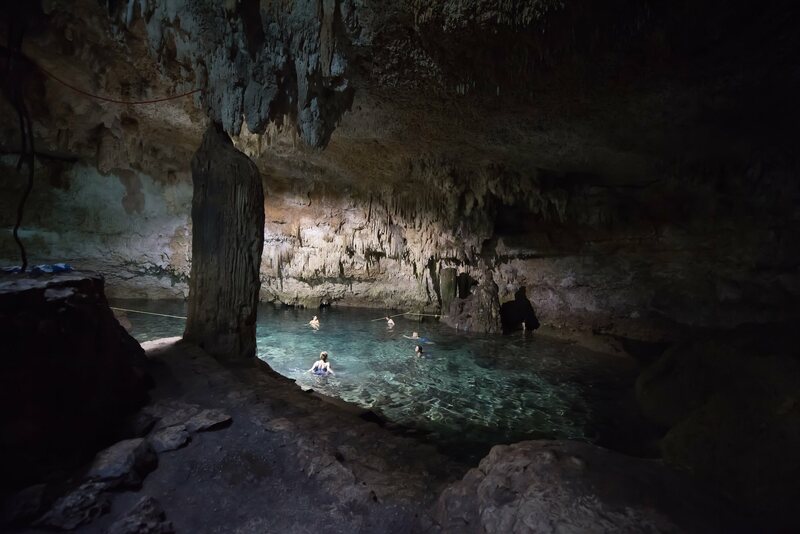 We’ll explore the captivating pull of the Yucatan Peninsula, including Akumal, Tulum, Coba and more. 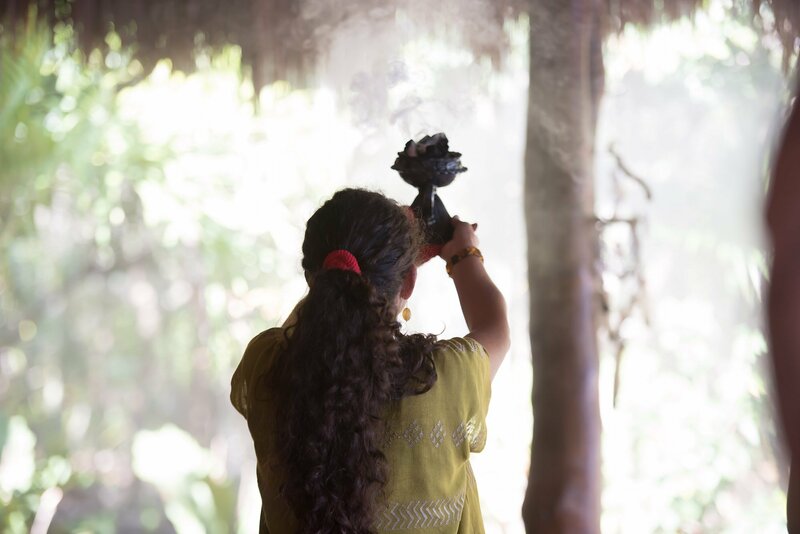 It’s a doorway to immerse yourself in the Mayan culture and the beauty, spirituality and personal evolution, first hand. 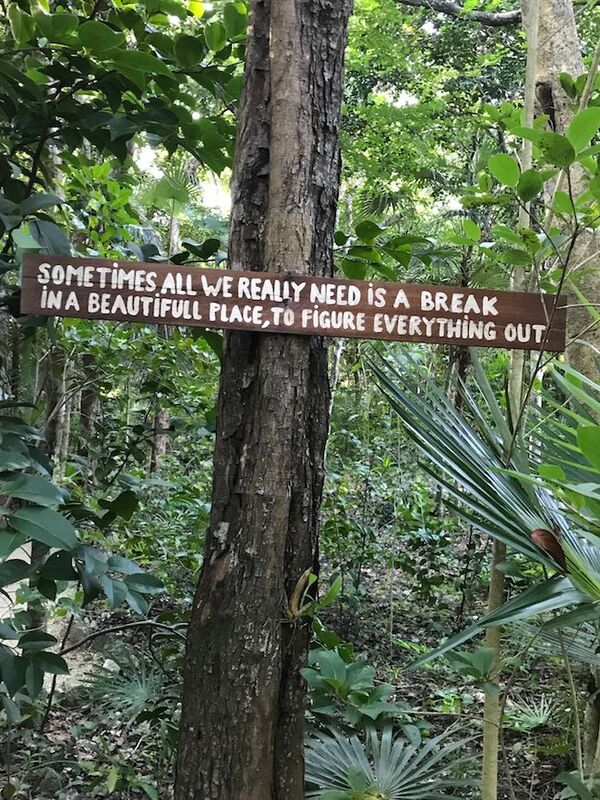 You’ll work with local healers, visit Mayan ruins and natural Cenotes, enjoy world class cuisine created by your private chef, take part in local ceremony, support a Tulum non-profit, attend outstanding workshops, and learn to perform ceremonies and rituals to assist your heart in opening wider. 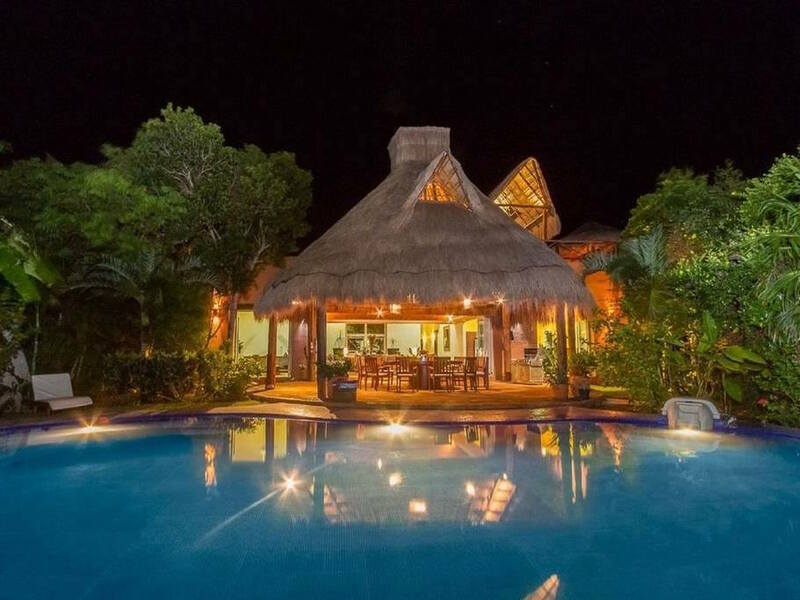 We’ll base ourselves in a beautiful private villa nestled on the shores of the stunning Yal-ku Lagoon in peaceful Akumal. By day, its rooftop deck with pergola provides beautiful views of the lagoon and tranquil jungle. At night, you can gaze at the star filled sky. There will be extra time to integrate all you’re learning on this transformative journey – snorkel and swim in the beautiful Yal-ku lagoon, lounge by the private pool, enjoy the walking paths leading from the villa, shop for local gifts in Tulum center or relax in the infrared sauna. Tulum and the Riviera Maya are filled with undeniable energy and biodiversity. It’s one of the most spiritual and supportive places on the planet. The area amplifies your spirit and awakens your heart and soul. Get ready for a transformational adventure mixed with nourishing local flavor and deep soul connection. It’s the ultimate spiritual upgrade. Join Kelli and Peggy to discover the magic and unleash your heart. Kelli Reese is a transformation coach and bestselling author. She’s lived in Tulum, Mexico, since 2017. Last year, she planned three transformational Tulum adventures for women ready to participate in the experience of a lifetime. 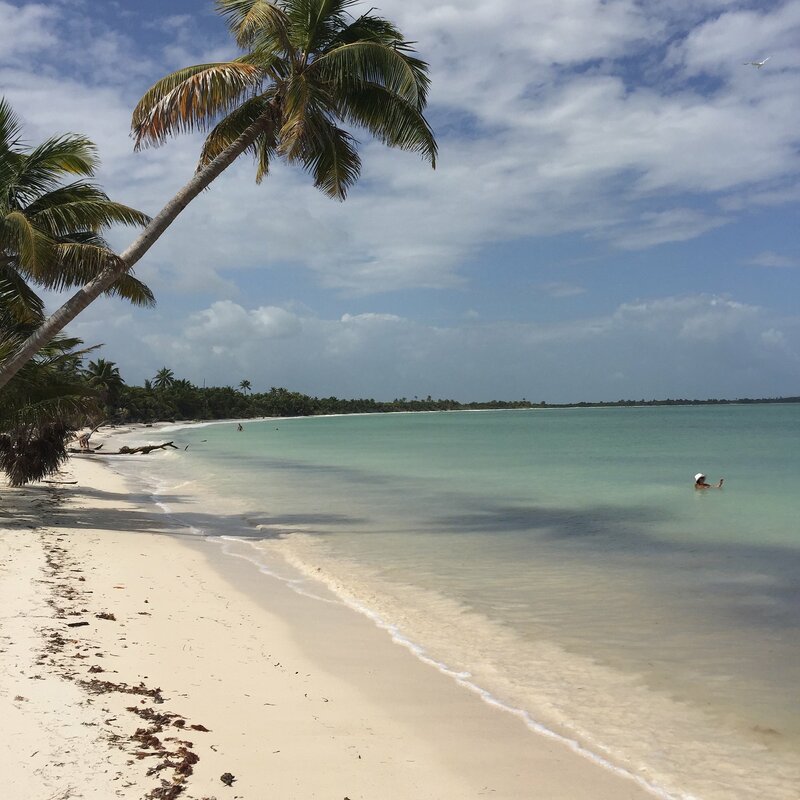 Kelli has the inside track on Tulum and loves to share the special energy and local flavor with others. As a coach, Kelli specializes in navigating the UNKNOWN abyss that can come with life, work and relationship transitions. 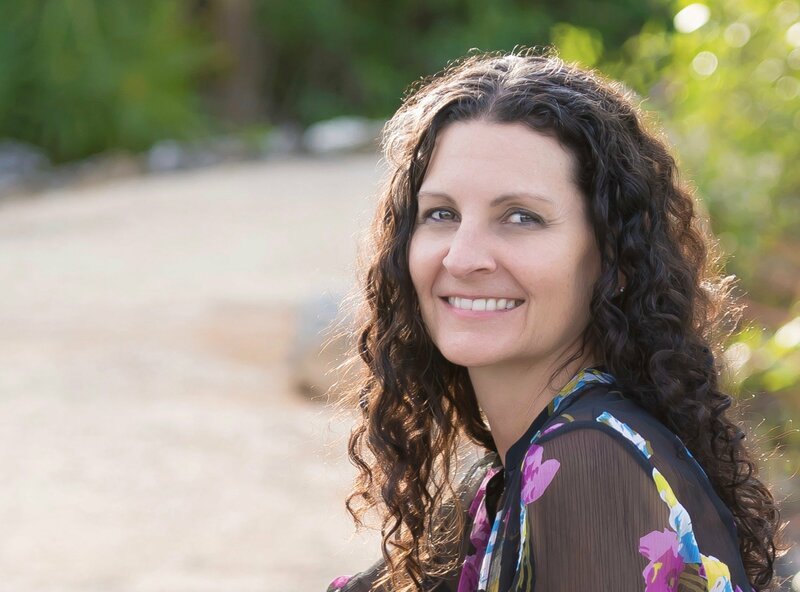 She’s helped thousands of women discover and claim a more connected life through her books, programs, workshops, one on one coaching and readings. 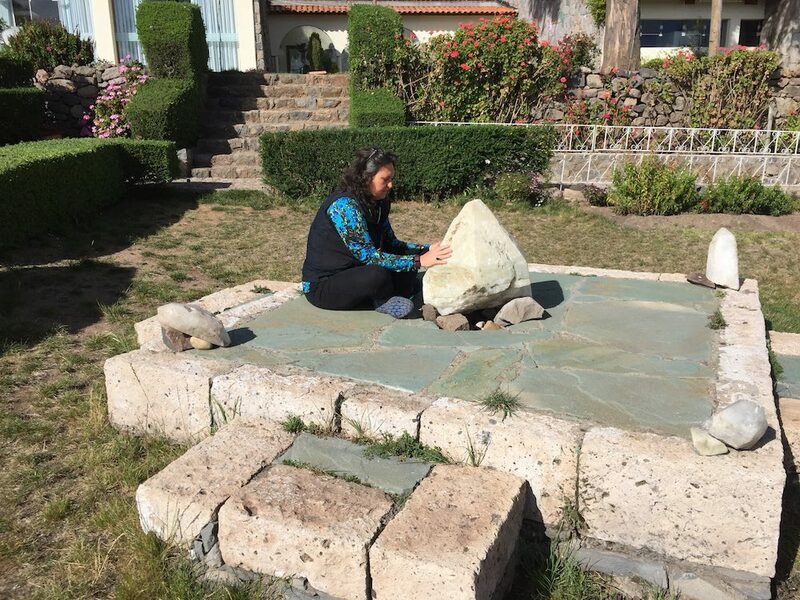 Kelli has devoted more than two decades to spiritual development and the study of self-mastery. She is certified in yoga, polarity therapy, coaching, and reading the Akashic Records. She pairs her spiritual background with her business acumen and the direct experience of building two personal businesses from the ground up. She is the former CEO of a $34mm organization. In 2015, she walked away from a 17-year career to follow her heart and align her work with the spiritual path she’d been on for years. 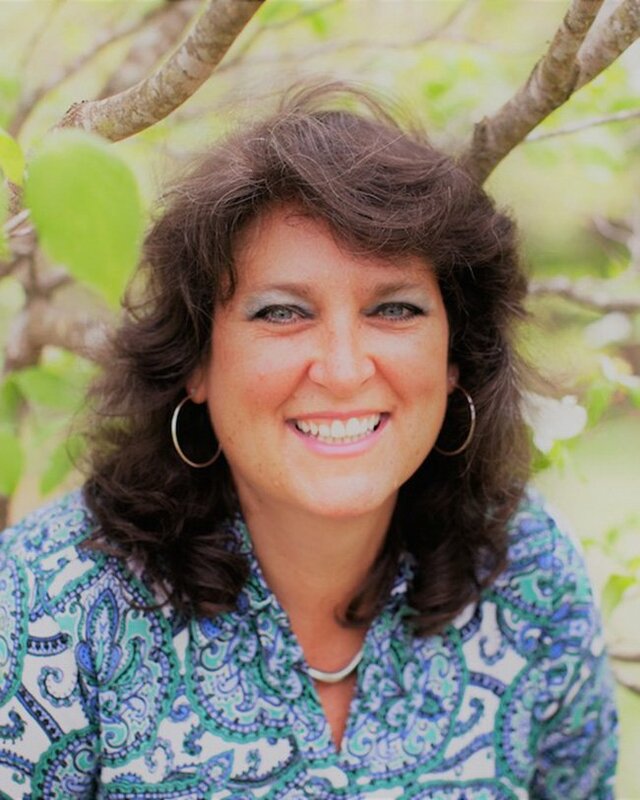 Dr. Peggy Farmer is an internationally known speaker, author, executive/life coach, wellness consultant and facilitator with a passion for self empowerment and total well-being. Peggy is the founder of Self Mastery International, an organization committed to igniting human potential and empowerment for individuals and organizations. 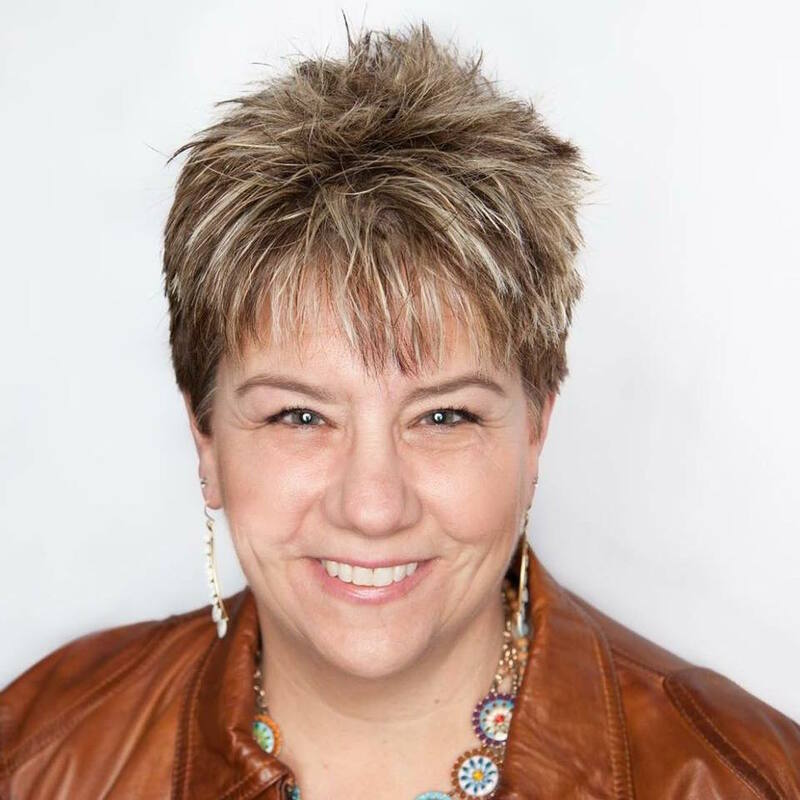 She has facilitated countless retreats, provided keynotes, seminars, counseling and wellness consulting for major well-known companies and individuals across the globe. 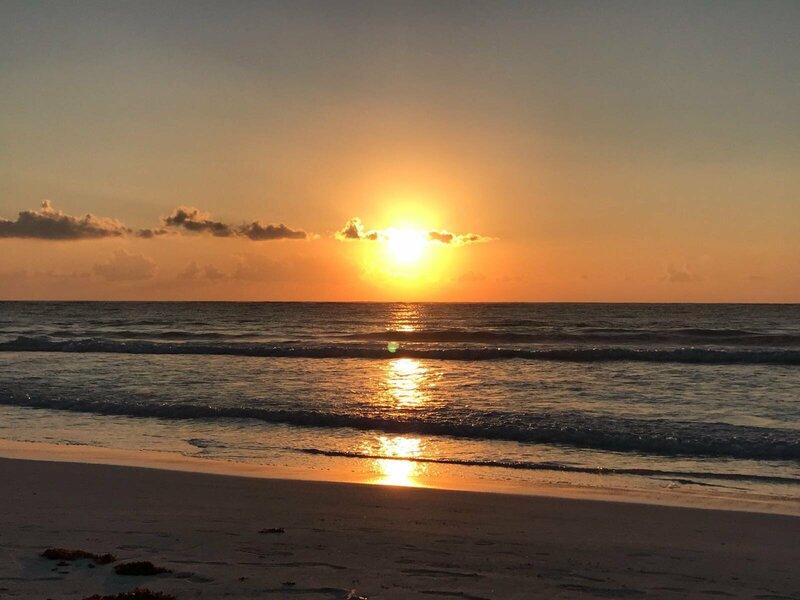 Click here to see if Sacred Soul Journey – Tulum is a good fit for you. 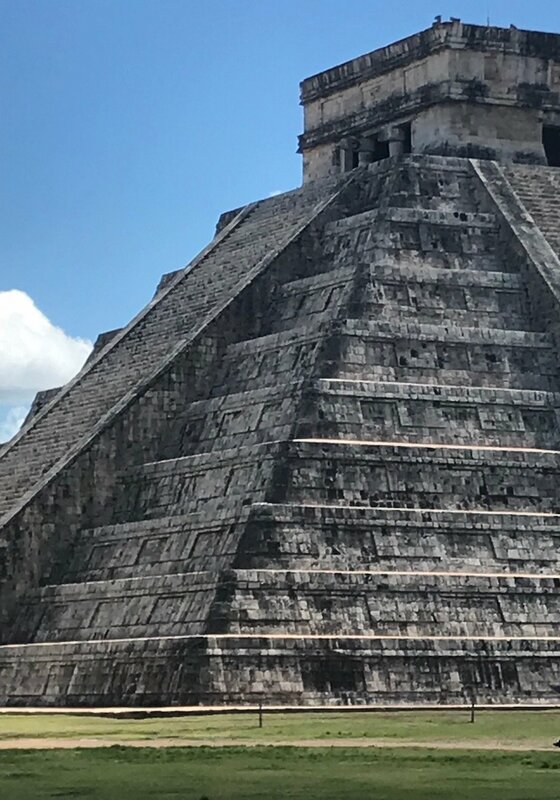 Your investment is all-inclusive: delicious, inspiring meals (all dietary restrictions accommodated), entrance into sacred ruins, Cenotes, lodging in a private villa, airport transfer, personalized workshops, transportation to planned excursions, transformative and powerful indigenous ceremonies and signed copies of Peggy’s and Kelli’s books! Not included in the journey: airfare, spending money and tips. 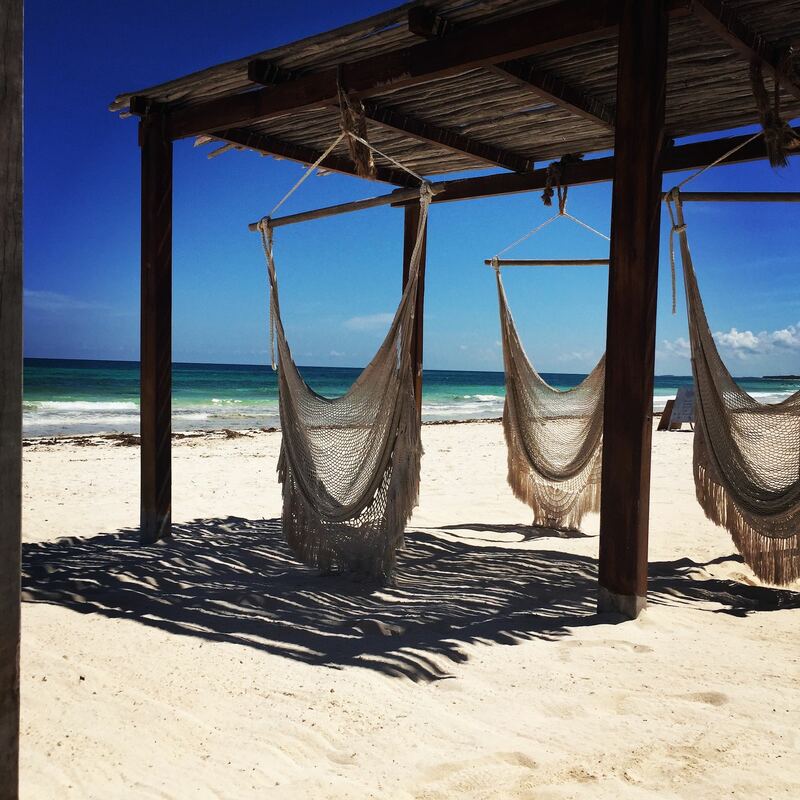 The investment to attend Sacred Soul Journey – Tulum is $2,995. A non-refundable deposit of $1,100 is required to hold your spot. 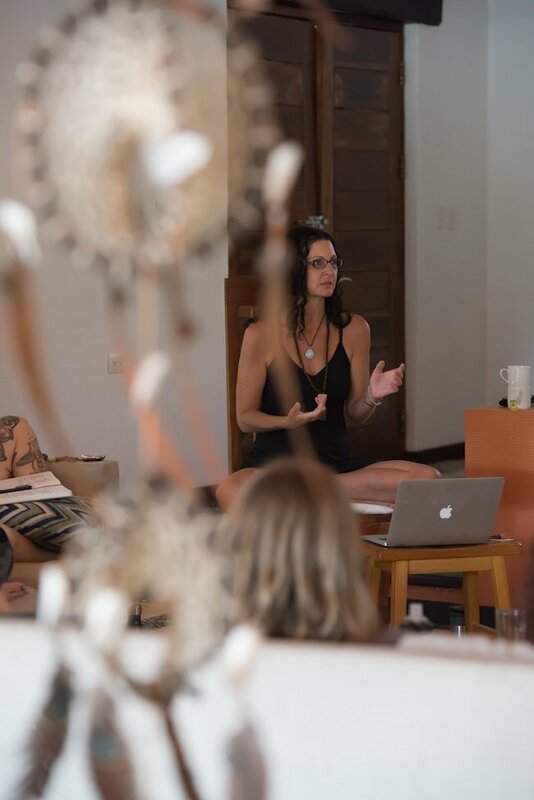 The Sacred Soul Journey will cover a wide variety of experiences led by Kelli and Peggy; including workshops to connect deeply and expand your spirit. Some specifics will be shared with you in advance of the trip, but there are some amazing surprises. Once your registration is confirmed you’ll receive details, additional forms and a waiver. Please note we must receive your payment in full or deposit (if on a payment plan), forms and signed waiver for you to be fully registered. There are only 6 spaces left for this amazing opportunity. They will be reserved on a first come, first served basis with receipt of payment/deposit used as the determining factor of registration. We look forward to seeing you in Tulum. I joined Kelli in Tulum thinking I’d have a welcome break from the cold of the Northeast U.S., and see some interesting Mayan ruins. I had NO IDEA that going to Tulum and working with Kelli would change my life. As a psychologist, speaker and executive coach I felt pretty good about my life path and the work I do. If you’d asked me before I went to Tulum, I’d have told you I was confident, clear, and happy. So why did I go to work with Kelli? I honestly wasn’t sure – I just felt like I “had” to go. And once I arrived, I had my answer. From the beginning Kelli took us DEEP, challenging me and supporting me in places I didn’t even know needed work. 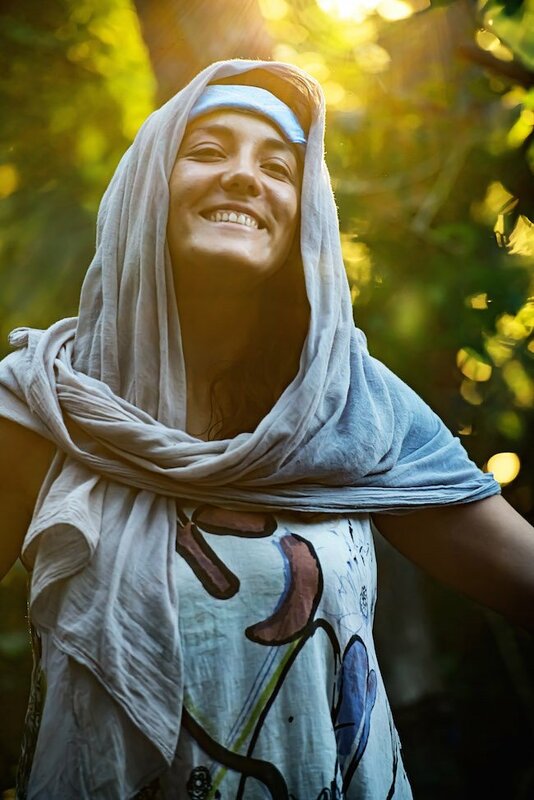 Drawing on the “magic” of Tulum and her lifetime of experience, Kelli provided a vehicle for powerful transformation. 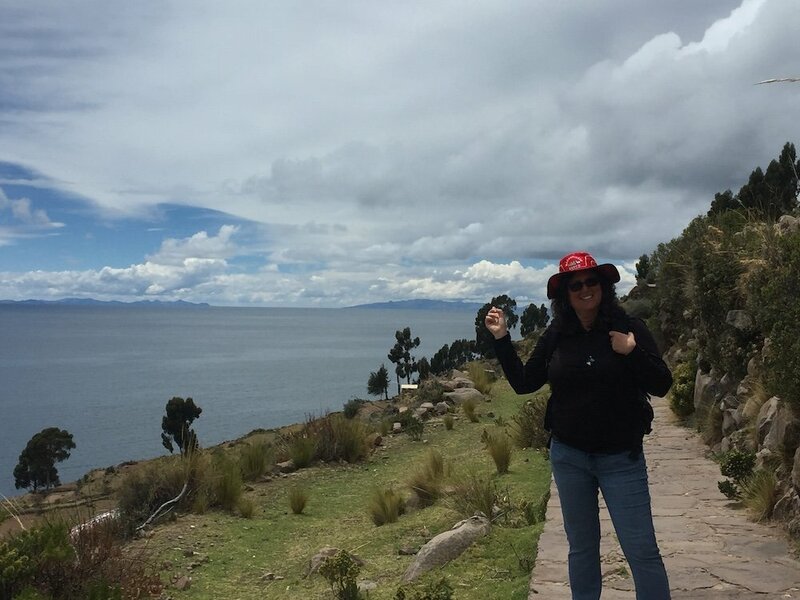 I left her program feeling lighter, healthier, inspired, and with a crystal – clear framework to move forward with new, BIG changes. Her program is a perfect fit both for the person looking for clarity and to get “un-stuck” and for the person who wants to discover even MORE.